On the Groove Music Canada label, another obscure female artist from the early 2000s. 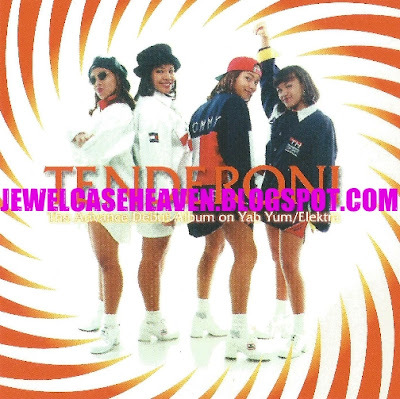 A teen R&B/pop singer in the same vein as Christina Millian and Ashley Ballard, Ravera released two singles Higher Love and 88-69, the former of which made it on to Canada Music Week's Rising Stars CD. Unfortunately, I don't think her music ever left Canada although she does appear briefly as a dancer in the 2003 film Honey. 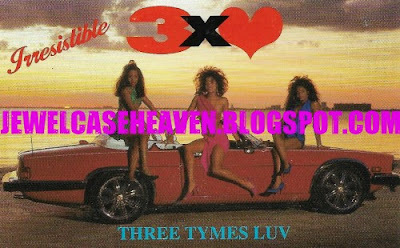 NOTE: Track 3 is a cover of the SWV song of the same name. 2 previously unreleased tracks from Little Rock, Arkansas native Delya Chandler who, along with CoCo Short, Shanica Bell and Joy Normond, is now a contemporary Christian artist. Her only album Breakthrough was released in 2007 but this demo - for a Chicago based company Record Row 2 Music Group - was recorded in 2000. 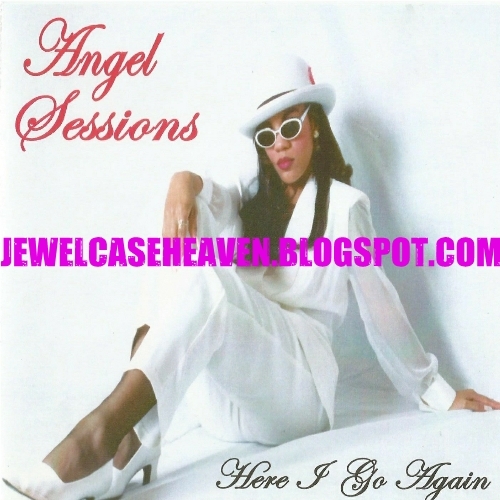 The title track is Northern soul while the second track is early 2000s contemporary R&B to the fullest. Both are produced by Chicago-based musician Erik Hammond of the rap duo Traffixx. His partner Antoine Larkins AKA Captu Colioney makes an appearance on tracks 3 through 5. 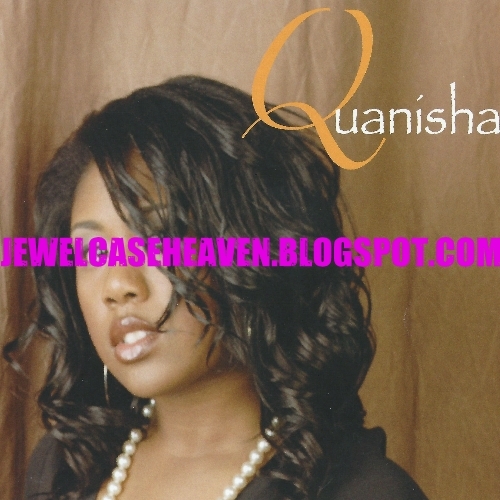 More indie R&B from the mid-2000s with NJ artist Quanisha. Formally a member of the Disney Tune Troop, she got her start in the biz opening for the lesser-talented Britney Spears before releasing her own album in 2008. With influences ranging from Beyoncé, Stevie Wonder, Lupe Fiasco and Lauryn Hill, it is primarily mid-2000s EDM R&B but she pulls off a cover of The Isley Brother's 1975 song Make Me Say to excellent effect. Sadly I don't know what she up to these days but she was in the middle of recording a follow-up album Out Her Space (due 2014) which may not have been released. Unacceptable by today's standards, also includes a 128kbps copy of the album on a separate data portion. 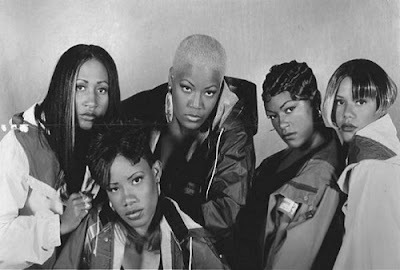 An acronym for Bad Girls of The Industry, the above quartet was yet another short-lived R&B/Swing group from the 90s and I am guessing were modeled after an earlier (male) R&B quartet Badd Boys of the Industry. Unlike the former group I posted Lyrics, there are at least some pictures of them available although information is very thin on the ground to the point of being non-existent. A mixture of soul, New Jack Swing and old skool rap, I can't find a single article that mentions them anywhere but they only ever released one single and then shortly after signed to Death Row Records where again they seemed to go nowhere. They have at least one album's worth of material that went unreleased from their time at Motown (had a proposed cat# of 314530567-2 as per the inlay to their single) and possibly another with Death Row although I am not 100% certain. Ultra rare demonstration CD-R from independent R&B duo Ladi Lyke. 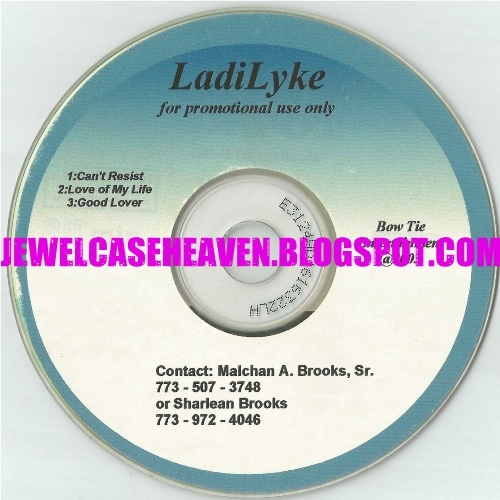 The duo, who were sisters, released one EP in 2004 which is still being sold as a digital download (I have posted the CD here.) The title track Goonz made made number 34 on Billboard's Hot 100 Singles Chart but they have not released anything else since. Though track 2 would later go on to become track 3 on their EP, the remaining 2 tracks on the above CD-R were not released. I don't know if they would've eventually made it on to their album but they do have a similar smooth Chicago R&B sound. 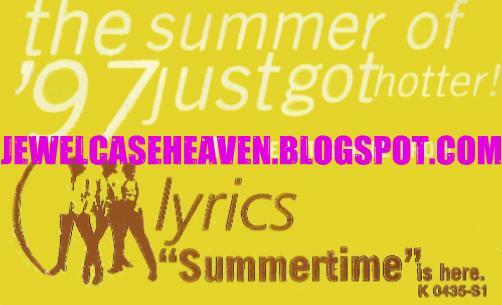 Another Jewel Case Heaven exclusive... just remember you heard it here first!